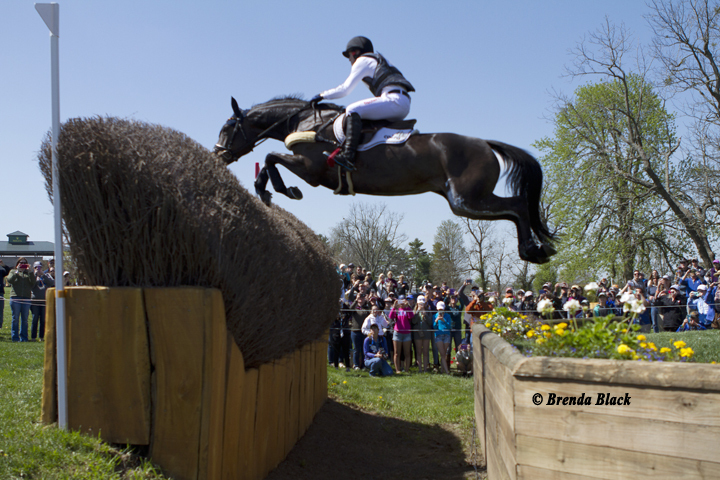 After 37 years, the Kentucky Three-Day Event (KY3DE) has a new title sponsor, and after three years, a new reigning champion. 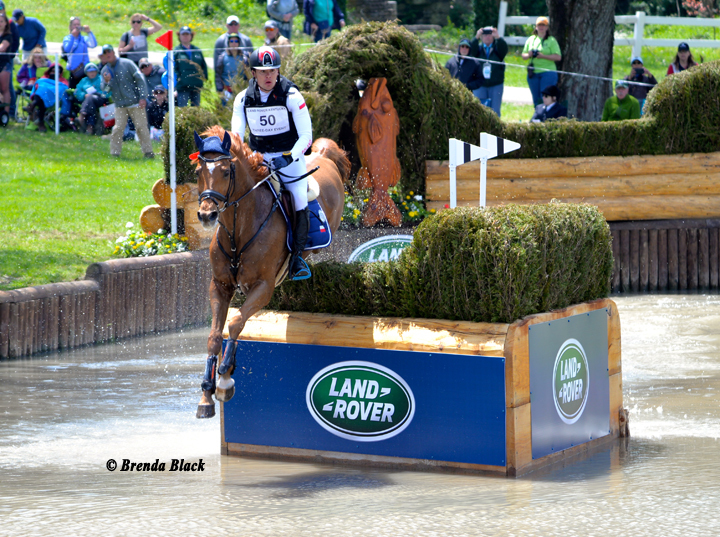 Following the sponsorship withdrawal from Rolex watches, Land Rover automotive stepped up to become the newest title sponsor, and namesake, of the KY3DE.This year also knocked crowd-favorite, Michael Jung, off his three-year throne, with a new victor. 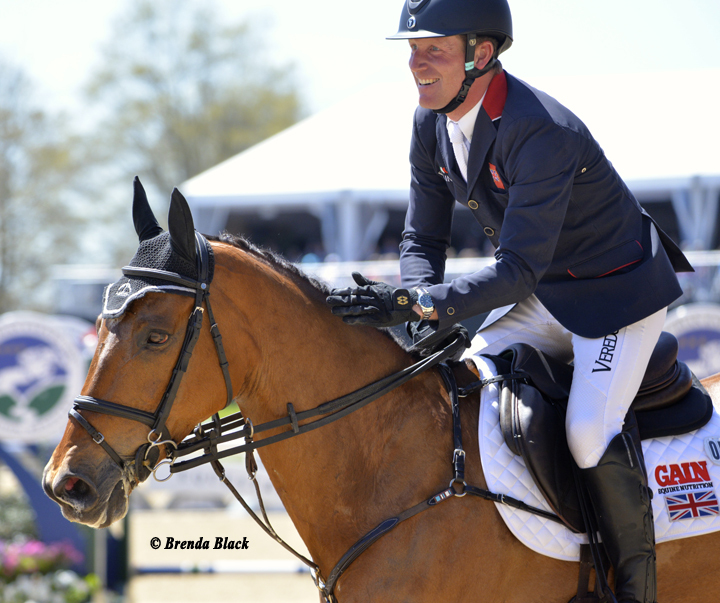 In a one-stadium-rail upset, first place went to Great Britain’s own Oliver Townend, riding Cooley Master Class, who finished on his dressage score of 28.7. At the end of the weekend, he was one of only four riders to not add any penalties over the whole competition. This is a first-time Kentucky Three-Day win for Townend, who has contested in the past with no such luck. This was his horse’s 4-star competition debut. Out of the $400,000 prize, Townend was awarded $130,000 and a 12-month lease to a Land Rover Discovery. With his KY3DE win, Townend was eligible for the Rolex Grand Slam of Eventing after already winning the Land Rover Burghley Horse Trials. 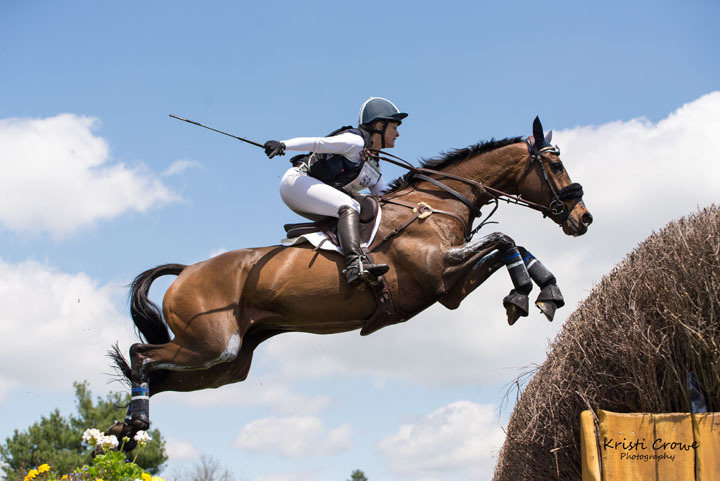 However, as of May 6th, Townend came in second to Jonelle Price of New Zealand at the Mitsubishi Motors Badminton Horse Trials, just missing the Gram Slam title. Second place went to 3-year reigning champion, Michael Jung of Germany, riding Fischerrocana FTS, only adding 0.4 penalties on cross country, and an unlucky 4 penalties in stadium jumping, costing him the win. He brought home $62,000 and a chance to try again next year. 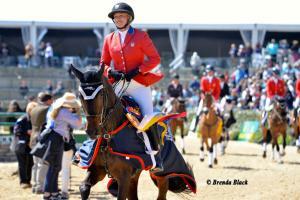 American Marilyn Little, riding RF Scandalous, finished in third place with a 32.8, earning $45,000. Fourth place went to Phillip Dutton, also of the United States, riding Z. They scored 33.7 total points, also finishing on their dressage score. He was awarded $38,000. The 6th annual Dubarry of Ireland Nations Team Challenge was won by team Germany, Great Britain, Australia, and Poland with a total score of 102.7. Following them in second place was team USA with a score of 108.0. In third place was team Canada, with a score of 244.2. The $20,000 cash prize was divided among the winners. Following the morning jogs, 46 horses were on line to show their stuff in the dressage arena. 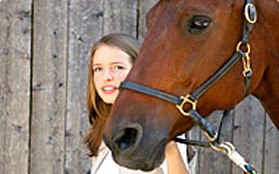 Overnight, one horse was withdrawn from competition, and one horse did not pass the first inspection. 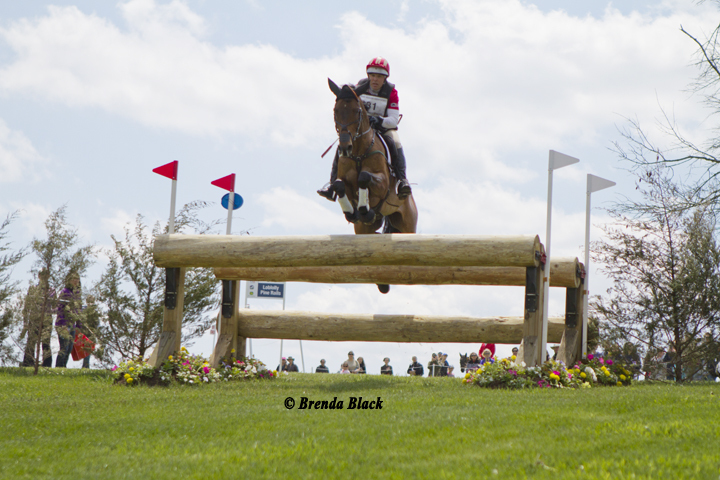 Many of the riders were using the KY3DE as preparation for the FEI World Equestrian Games, to be held this September in Tryon, North Carolina, so the pressure was on and competition was fierce. This is the first year that the 1.5 scoring coefficient was not used, so the scores were considerably lower and closer together than they have been in the past. On Thursday, as expected, Michael Jung and Fischerrocana FTS shot to first place with a score of 27.1, giving them a sizeable lead. Following in second place sat Boyd Martin and Tsetserleg with 31.2. Tamra Smith and 4-star first-timer, Wembley, rode to third place with a personal best score, 32.1. 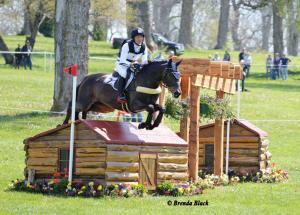 But on Friday, Jung was overtaken by Marilyn Little, putting in a brilliant test and earning 24.8. With Jung in second place, Christopher Burton rose to the top, grabbing the third place position with a score of 27.9, putting only an 0.8 gap between them. The total attendance for dressage was 6,026 paid admissions on Thursday, and 11,794 on Friday. A first in four years, the sun shone upon the cross-country course on Saturday. With a tough but fair course, it was nice not to worry about slippery footing. Prior to the first horse on course, three horses were withdrawn from the competition, bumping the field down to 43 competitors. This year’s course was once again designed by Derek di Grazia, who is also designing the course for the 2020 Tokyo Olympics. Although he has designed for the Kentucky Three-Day in the past, this course was completely redesigned and even reversed from start to finish. The Head of the Lake featured two routes this year, direct and indirect. With the optimum time of 11 minutes and 3 seconds, the course encouraged a forward ride. Out of the 43 competitors to set out on course, only 36 finished. Along the way, four riders retired, and three riders fell from their horses. No one was seriously injured. The Head of the Lake proved to be the most difficult fence of the day, garnering many of those mishaps. The optimum time also proved hard to achieve, with only ten riders being able to make it with no time penalties. There were only ten who completed the course without time or jump penalties. Tim Bourke and Luckaun Quality had the fastest round, completing the course in a staggering 10 minutes, 43 seconds. Michael Jung came in only one second past the time, tacking on a 0.4 penalty to his score. With that, Jung still rose to the top after Marilyn Little got 8.0 time penalties, tying her in sixth place with Boyd Martin. 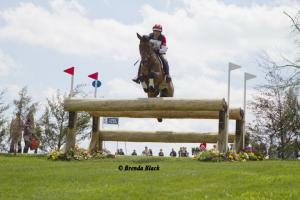 Going completely clear, Christopher Burton moved up to second, and Oliver Townend climbed to third. This year was a very safe cross-country day, with only the three rider falls and no horse falls. This is a significant improvement to the sport, linked to the application of breakaways and frangible pins, allowing knocked fences to fall, instead of catching the horse’s legs. There was, however, controversy when blood was seen coming from the mouth of Marilyn Little’s mount, RF Scandalous. Further review found that the horse had cut its lip in warm-up before going out on course. Like every year, cross-country day brought the biggest crowd attendance, with 33,323 tickets purchased. Going into stadium jumping, just one rail down would shake up the top five. 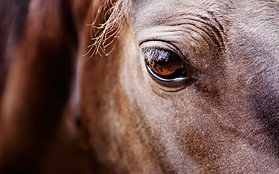 Overnight, three horses were withdrawn before the second inspection, and one horse did not pass the inspection. This left the field at 32, with prizes and ribbons being awarded to the top 20. With a challenging stadium course by another past designer Richard Jeffery, rails were bound to be costly. 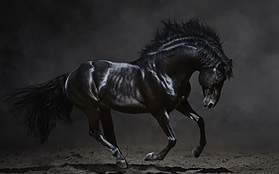 In the end, only eight horses went without any penalties. With an optimum time of 87 seconds, the average round barely squeaked by 86.6 seconds. As expected, the top places were shaken up by the demanding course. Second placed Burton and Nobilis 18 knocked two rails, adding 8 points and pulling them down into 9th place. 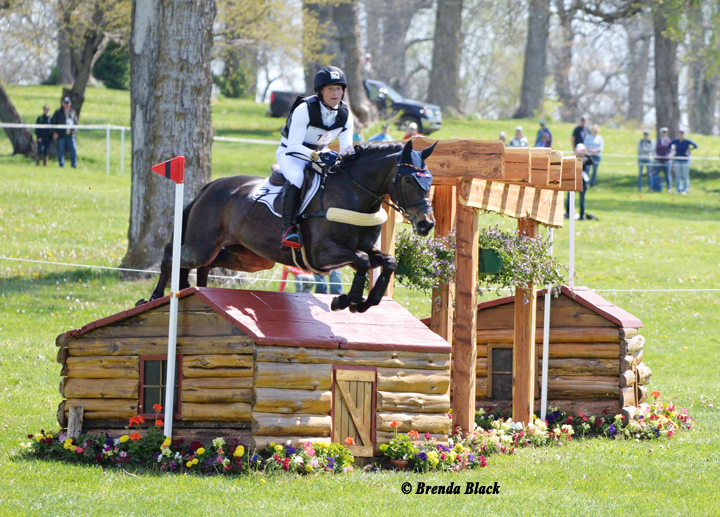 Little and RF Scandalous went clear, bringing them up from 6th into 3rd, and making her the highest placing American. When Townend finished clear, he knew that he had given it all he could to win, and he threw his fist in the air. As Jung entered the arena, there was only silence, wondering if he’d be able to complete a fourth consecutive win. 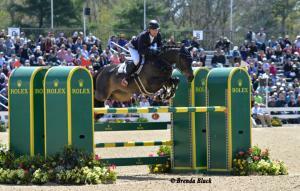 His horse pulled the last rail in the triple bar and a collective gasp could be heard throughout the stadium. When Townend returned to the arena, he was tears, smiles, and waves as the British national anthem played. After receiving his prizes, he did a victory lap on not only his horse, but also in his new Land Rover Discovery. The attendance for Sunday was 10,635, bringing a total weekend attendance to 61,778 people. In addition to numerous trade fair vendors and equine demos going on throughout the weekend, there were other activities to partake at the end of each day. Friday hosted a 5k race and 1 mile fun run, The Head Up Heels Down 5K. Part of the proceeds from the race were donated to the 2018 KY3DE official charity, Junior Achievement of the Bluegrass. 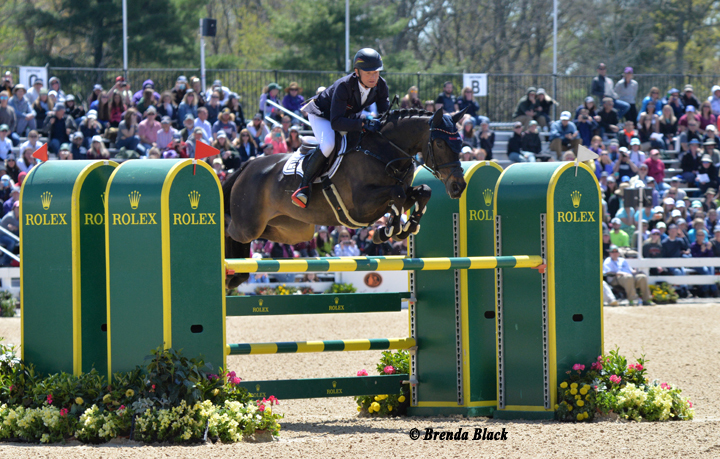 Also on Friday, the Rolex Stadium hosted the Kentucky Invitational CSI3* $35,000 Welcome Speed Cup 1.45m, part of the Split Rock Jumping Tour. 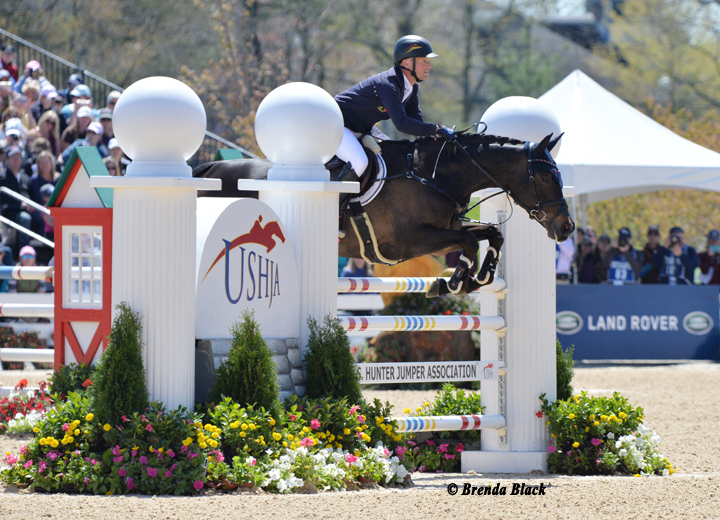 Following the Speed Cup, the $225,000 Kentucky Invitational CSI3* Grand Prix was held on Saturday, bringing Grand Prix show jumping to the eventing stage. Also held on Friday and Saturday were the Prince Phillip Cup Games competition for mounted games. Full results and further information on the 2018 Land Rover Kentucky Three-Day Event is available at: www.kentuckythreedayevent.com, and all official social media platforms.